An advertising practitioner, Mr Seyi Tinubu, has outlined some new trends in outdoor advertising. 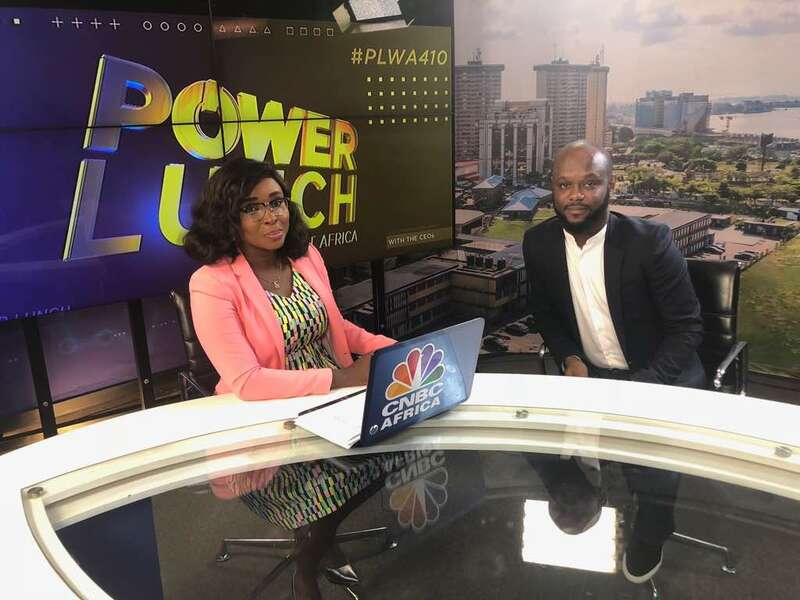 Mr Tinubu was a guest on CNBC Africa’s Power Lunch, where he spoke on issues in the industry. He also discussed the trends shaping outdoor advertisement in Nigeria this year. The global outdoor advertising market is expected to grow in future with emerging middle class population, rising urban population, increased investments in infrastructure and emergence of digital displays. The election year poses a great opportunity for players in the advertising space as advertising spend is usually on the high. Mr Tinubu is the founder and chief executive officer of Loatsad Promomedia.